Metaschoderite: Mineral information, data and localities. Named as a dehydration product (=meta) of schoderite. The root name is for William Paul Schoder (1900-1977) research chemist, Union Carbide Nuclear Company, for his outstanding contributions to the metallurgy of vanadium. Pseudomorphs after bladed to scaly crystals or spherulitic aggregates. Hausen, D.M. 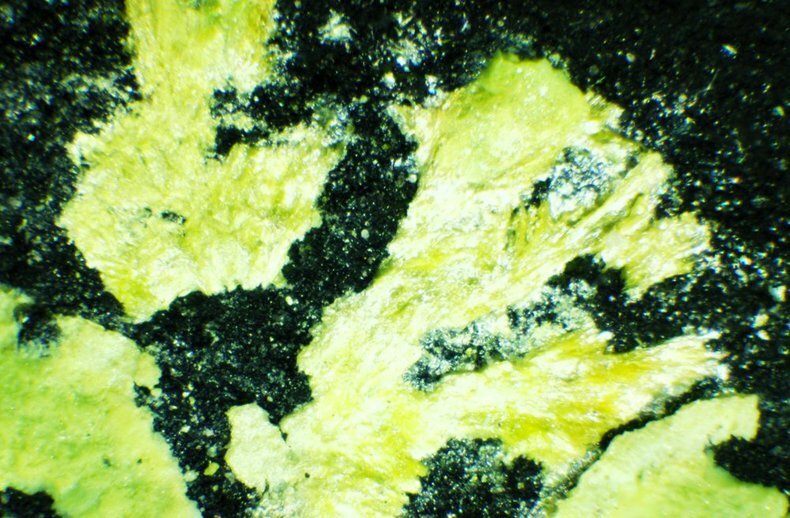 (1962) Schoderite, a new phosphovanadate mineral from Nevada. American Mineralogist: 47: 637-648. 43.3.1.1 Schoderite Al2(PO4)(VO4) · 8H2O Mon. 21.3.4 Schoderite Al2(PO4)(VO4) · 8H2O Mon. 21.3.6 Vanalite NaAl8V10O38 · 30H2O Mon. American Mineralogist (1962): 47: 637-648. American Mineralogist (1979): 64: 713. Hausen, D.M. 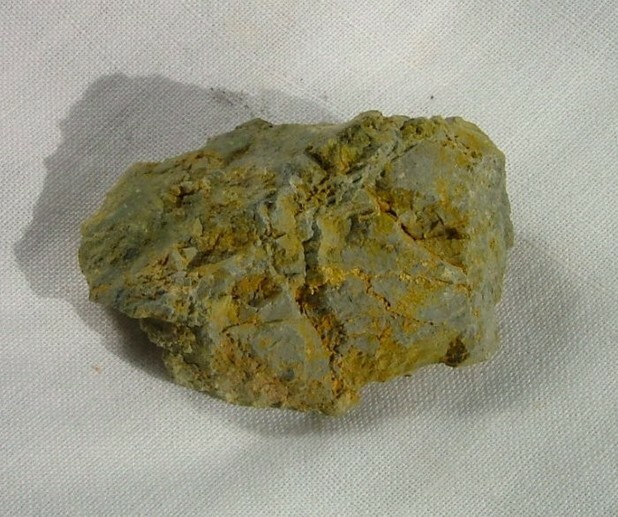 (1960) Schoderite, a new phosphovanadate mineral from Nevada. Bulletin of the Geological Society of America: 7l: 1883 (abstract). Fleischer, M. (1961) New mineral names. American Mineralogist: 46: 464-468. Fleischer, M. (1962) New mineral names. American Mineralogist: 47: 172-174. Fleischer, M. (1963) New mineral names. American Mineralogist: 48: 433-437. Pabst, A. 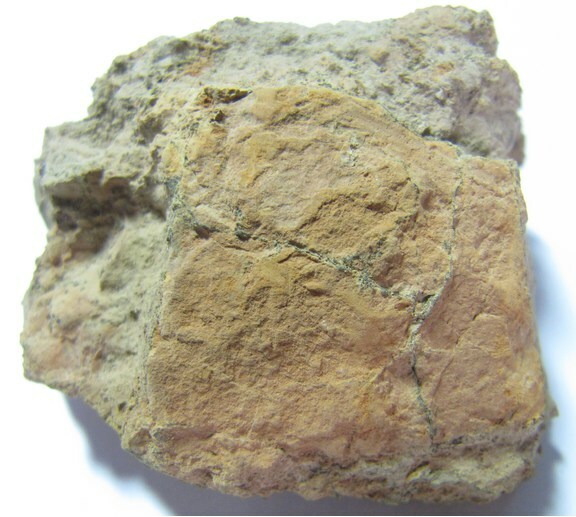 (1979) Schoderite, a new locality and a redescription. American Mineralogist: 64: 713-720.